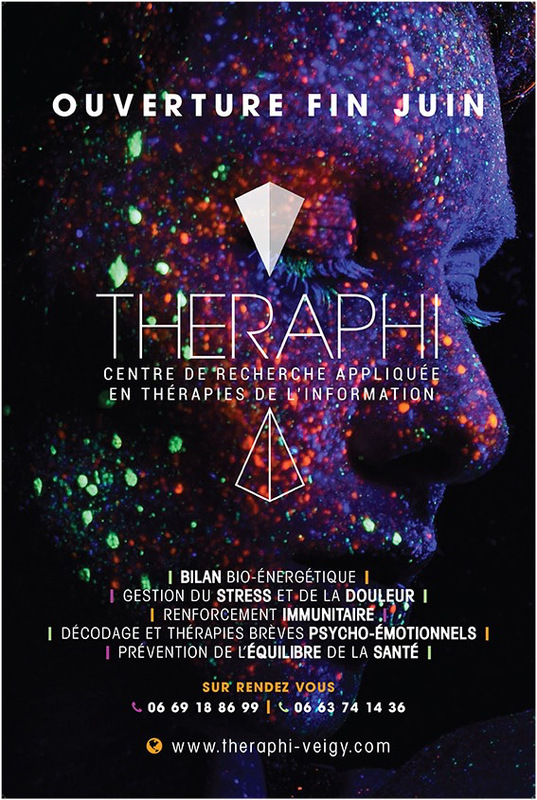 Theraphi- V5- latest- info and setup- with new video! 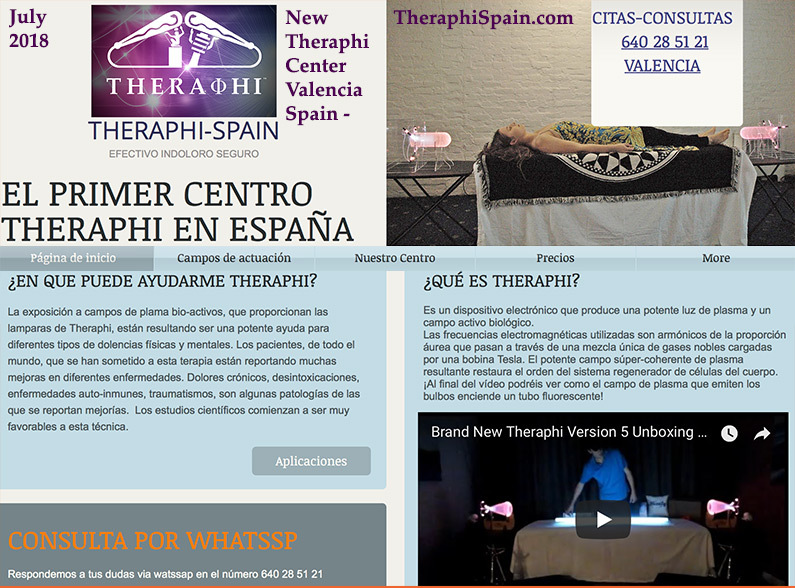 www.theraphispain.com Our Newest Beautiful THERAPHI.net Center- Valencia, Spain opens..
Heartquest HRV Theraphi analysis:Vitality 108 to 356,Age 40 to 31, Stress 72 to 35…. 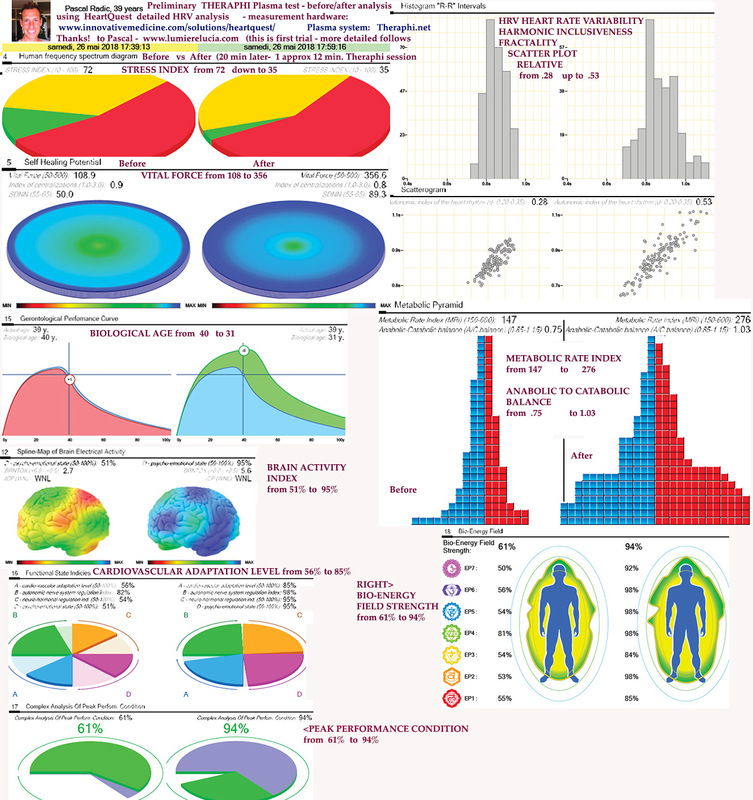 Updated London Theraphi GDV Study shows 28% Increased Body Energy/Aura in 20 min.